The SupaLite roof system is an extremely popular tiled conservatory roof that can be fitted onto existing conservatories. If your conservatory is regularly abandoned once the temperatures changes, this could be the perfect solutions. Don’t suffer with a room that you no longer use and start making the most of the extra space again. A SupaLite roof can be fitted onto any shape of conservatory so every home can enjoy the benefits of a loved conservatory again. As a SupaLite approved installer, we’re extremely experienced in providing this popular conservatory tiled roof system. As well as keeping your conservatory at the perfect temperature all year round with u-values of 0.18, this roof system eliminates unwanted noise from the wind and rain. Your conservatory will feel like a natural extension of your home and can be used for everything from a playroom to a dining room. Make your conservatory your favourite room again with this warm roof. The Supalite roof is one of the best tiled conservatory roof options available, which is why we’re so proud to be an approved installer of it. The sleek design and many practical features it boasts makes it the obvious answer to all your conservatory roof needs. 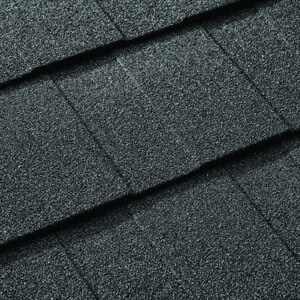 The SupaLite roof system has Incredibly low u-values of 0.18. It also meets building regulations so no hassle for you. As a LABC registered company, we also ensure we comply with the most updated building regulations. Compatible with all conservatory roof styles and shapes, every home can enjoy one of these transforming roofs. With tiles that are seven times lighter than traditional tiles, your existing frame will be able to hold this high-performance roof with no problems. Choose from Charcoal to Ember and Brick Red. Match your conservatory with the rest of your home with fascias, soffits and guttering also available. 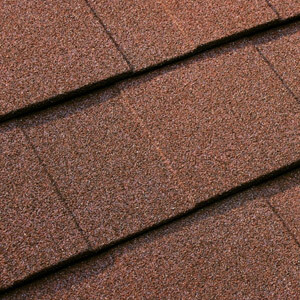 They require no maintenance and a 40 year weatherproof guarantee ensures that the roof will stay looking good and keeping your home comfortable for years to come. To still make the most of the natural sunlight, roof lights can be installed to break up the roof and fill your home with light. These windows will be highly insulated and weatherproof so won’t ruin the efficiency of your roof. They will also provide some ventilation into your conservatory and let air flow around your home. 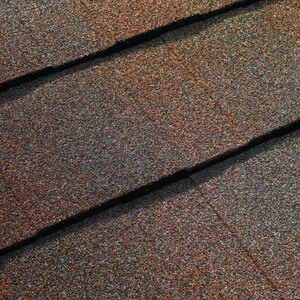 Watch this video to find out what a Supalite tiled roof could do for your home. See what previous customers have said to find out if it's right for your home.